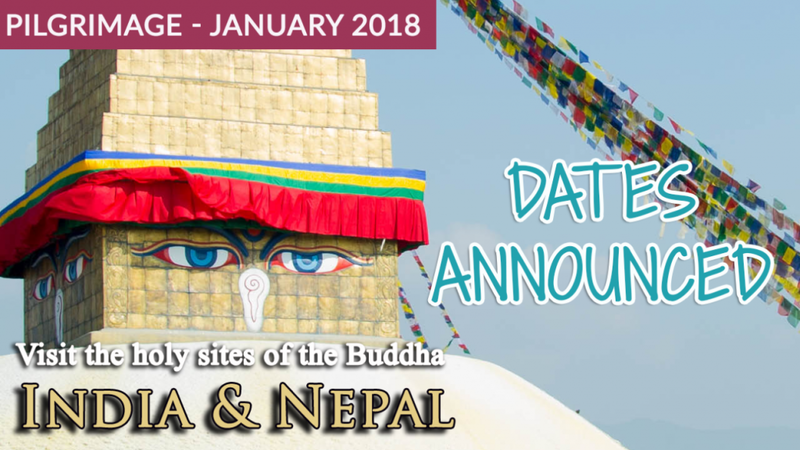 Next Buddhist Pilgrimage Dates Announced! Hi everyone! I hope your 2017 has started off well! It’s incredible how quick this year has gone by already. 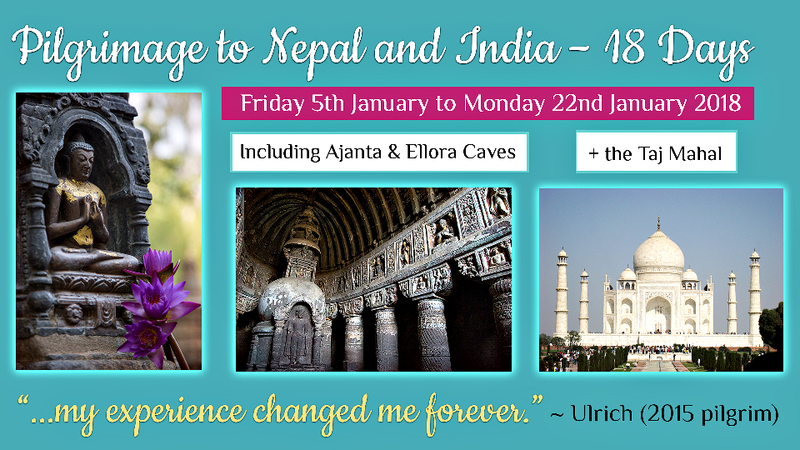 We’re excited to announce the dates for our next Buddhist pilgrimage to Nepal and India! We’ll be running our next trip from Friday, 5th January to Sunday, 21st January, 2018. 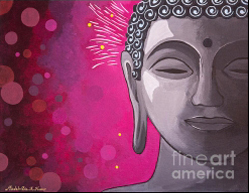 If you wish, you can join us for the full 17-day pilgrimage tour which includes the four holy sites of the Buddha’s life, as well as, the incredible Ajanta and Ellora caves! Or you can attend the first 13 days which includes the traditional Buddhist pilgrimage route. Both journeys will start in Kathmandu and end in Delhi.